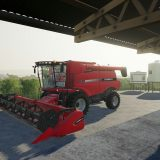 It’s interesting how many of you’ve described harvesting as the most boring job in the world. 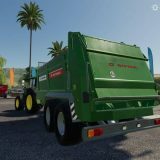 Probably most of you but are you sure that you’ve done everything? 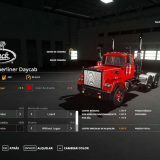 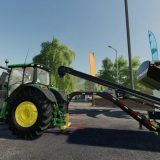 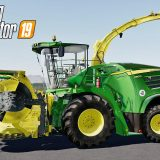 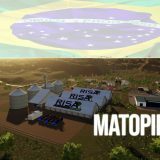 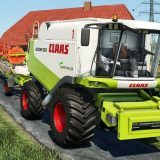 We’re asking because it’s impossible to think about harvesting as a boring activity when there are newest Farming Simulator 19 cutters mods. 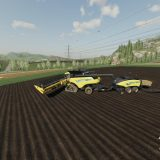 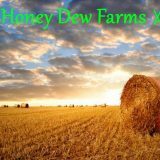 Within these mods harvesting will become easy as it never was. 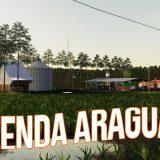 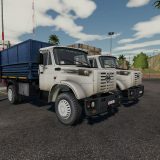 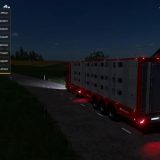 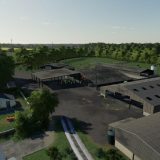 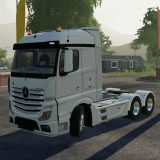 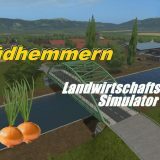 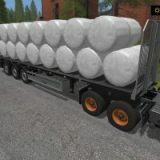 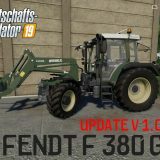 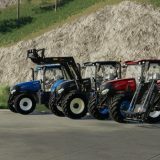 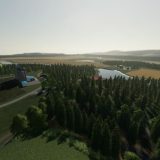 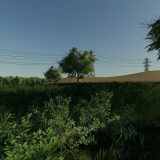 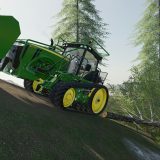 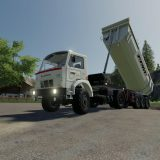 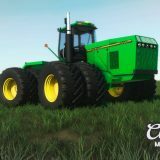 Cut everything faster without any hard work just by installing FS 19 Cutters mods. 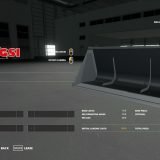 If you don’t believe check it by yourself. 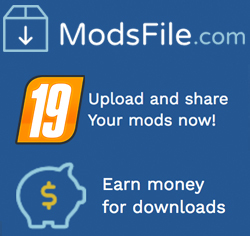 No payments are required so why don’t you give it a shot? 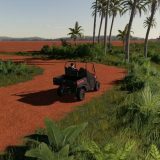 Stop complaining about annoying harvesting and convert into pleasant leisure time. 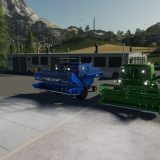 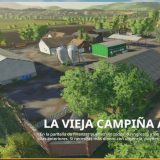 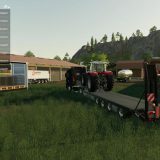 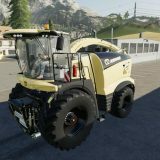 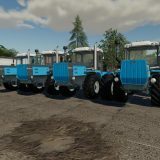 Through newest technologies and newest FS 2019 cutters models everything is possible and you deserve to ease all of your farming jobs. 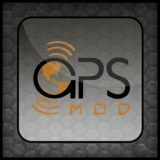 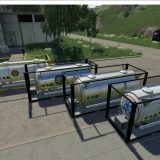 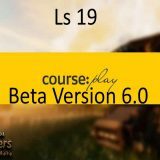 Simply download and install LS 19 cutters mods. 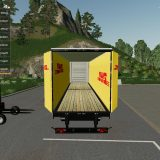 After that your life will never be the same. 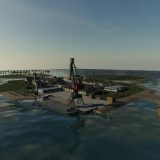 It will become much easier!